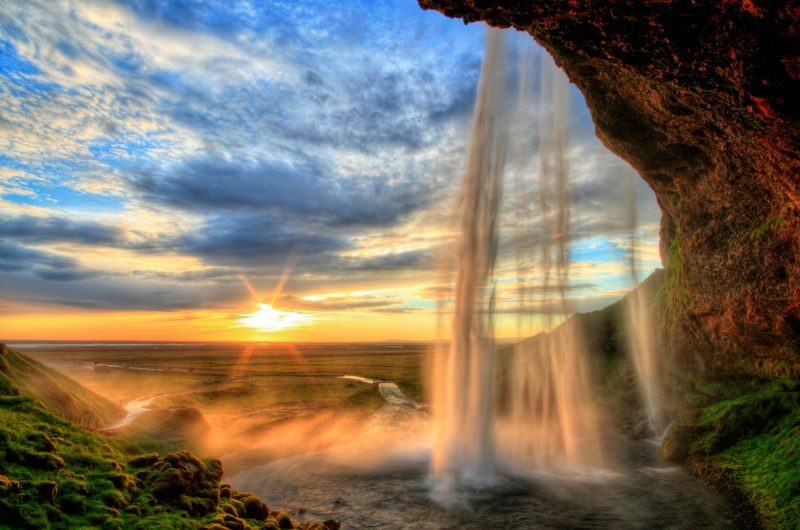 Iceland is one of the most geographically fascinating countries in the world with an abundance of raw physical geological features to fascinate students and tourists alike. It is a land of active volcanoes, cascading waterfalls, erupting geysers, breath-taking glaciers and geothermal features, wrapped up in a centuries-old uniquely Nordic culture. Millenia of tectonic movement as well as extreme weather conditions have created the Iceland we are able to explore today and as the most popular school trip destinations we travel to, Iceland offers a truly exceptional opportunity to come face to face with the impacts of geography both on the landscape of this remarkable country and on its people. 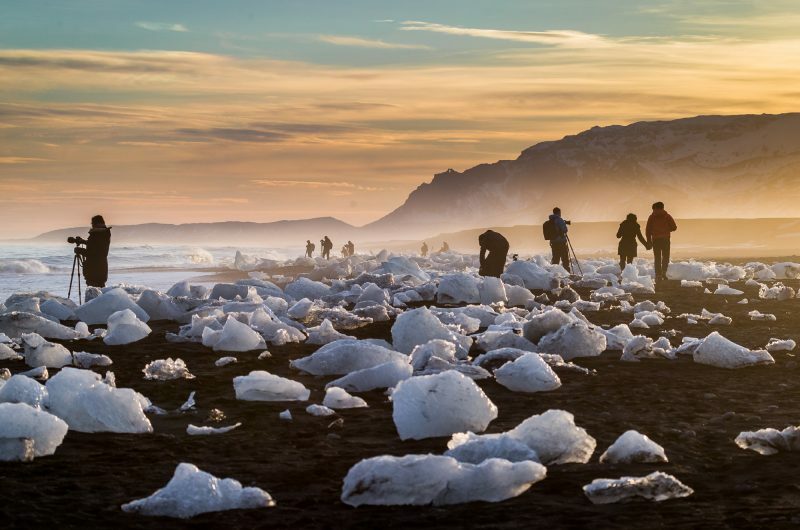 See complex geographical processes unfold in front of your eyes and immerse yourself in nature as you learn the ways in which Iceland manages the hazards of its dramatic landscapes. 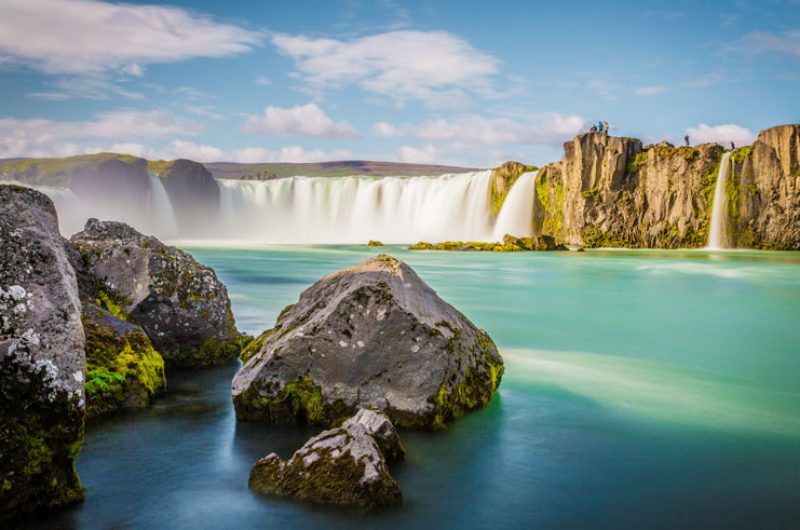 All of our Iceland Travel Specialists have unrivalled first-hand knowledge of Iceland and will share their experience with you to help you create the perfect itinerary from the wide range of activities available. Whatever you and your students want to see and do, we will tailor make a trip to your individual requirements – simply speak to our Travel Specialists today to get started. 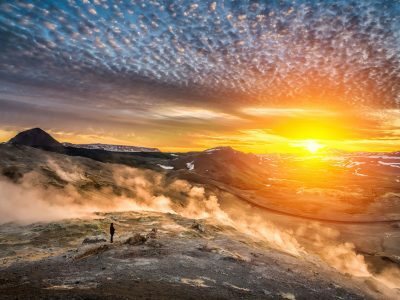 Iceland is at our heart and soul which is why we are the world’s leading tour operator to this remarkable destination, where we send more students and independent travellers to Iceland than anyone else. For over 30 years we have been organising trips to Iceland and have established a close relationship with the Icelandic tourism industry. It is these partnerships that enable us to provide you with the widest range of optional activities and the best allocation at ideally positioned and priced hotels across Iceland, many of which are exclusive to Discover the World Education. Our team of travel specialists are all passionate about providing personal and dedicated service to teachers. Every member of the team either comes from an established teaching or travel background or is university educated and all have extensive first-hand knowledge of Iceland itself. 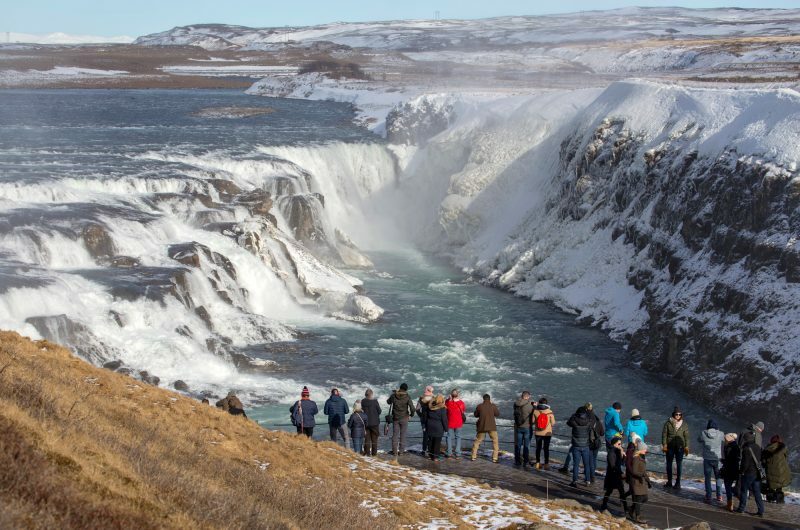 This means we can design truly tailormade trips, ranging from popular visits such as the golden circle to many of Iceland’s exciting hidden gems and “off the beaten track” locations. We’re also proud strategic partners with the Geographical Association working together to make the benefits of school trips more accessible to all students inside and outside the classroom. That’s why we go above and beyond the realms of school travel by providing you with award winning free resources to support you before during and after your trip including exclusive field work courses designed with the Field Studies Council. What makes Iceland such a memorable destination when travelling as part of a school group is its unique ability to bring topics from across the school curriculum to life. This is largely due to its remote location on the Mid-Atlantic Ridge. 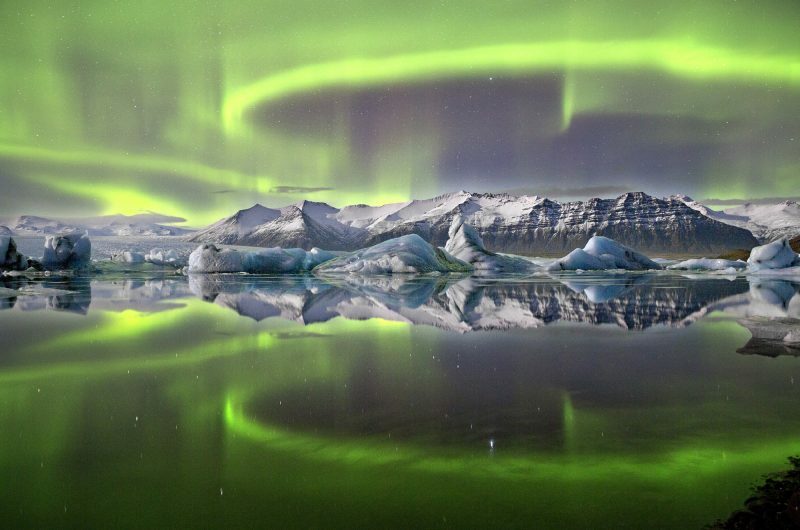 About 860km from Scotland and 4,200km from New York City, the isolation and inclement weather conditions of Iceland have created the perfect location for visiting students to learn about the astonishing and awe-inspiring power of nature. 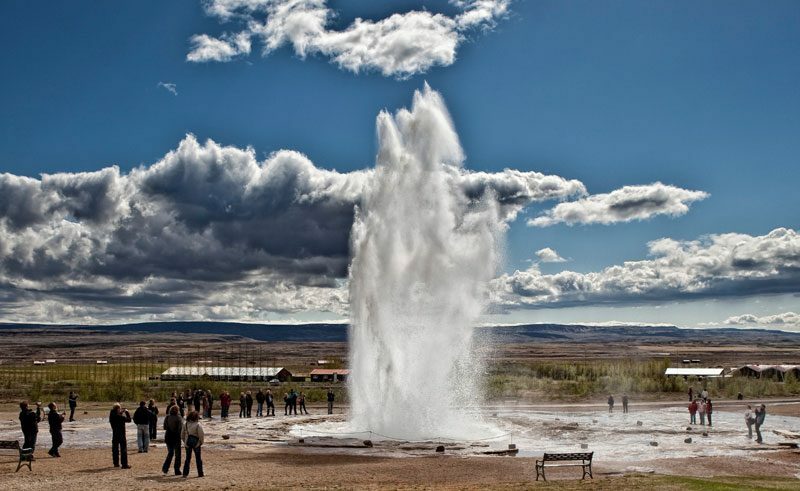 Most trips will include a trip to the Golden Circle which comprises three natural wonders. Firstly,Thingvellir National Park, which offers stunning views of the Mid Atlantic Ridge where the divergent North American and Eurasian tectonic plates meet. Next, at Geysir, witness Strokkur erupting roughly every 5 minutes up to 30 metres into the sky. Finally witness the power of Gullfoss is a two-tier, glacier fed waterfall flowing into a rift valley. 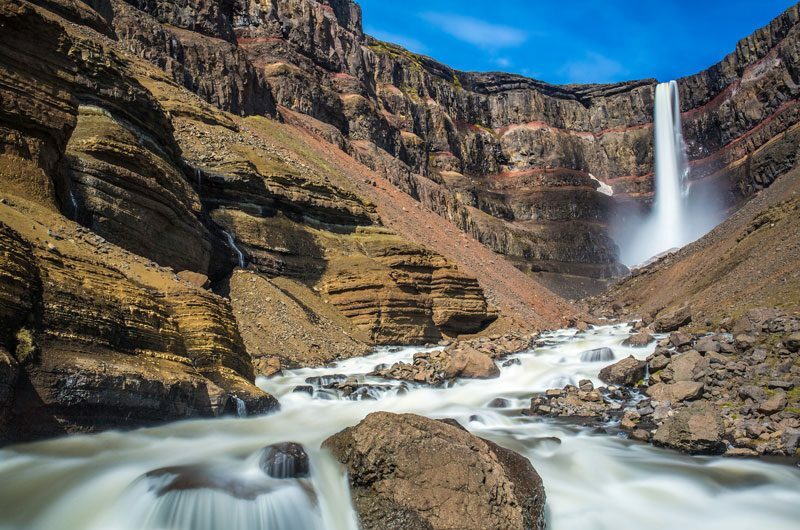 Beyond the Golden Circle there is so much more to explore! Visit the Westman Islands and the site of the 1973 eruption that created the Eldfell crater and caused ash and lava to engulf one third of the houses on the island of Heimaey. 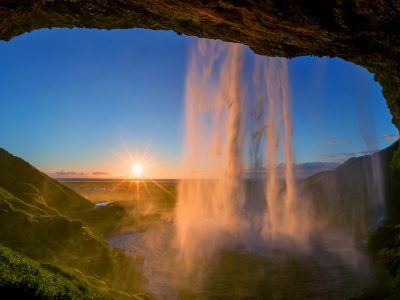 The South Shore boasts two of Iceland’s most iconic waterfalls, Skogafoss and Seljalandsfoss along with the natural rock arch, black sand beaches and basalt columns at Dyrholaey and the glacier Solheimajokull. Looking for something off the beaten track? There is so much more beyond the tourist trails in the south east. We are passionate about introducing students to the other sides of Iceland, take a look at our North and East Iceland highlights to see the wonders this region has to offer. 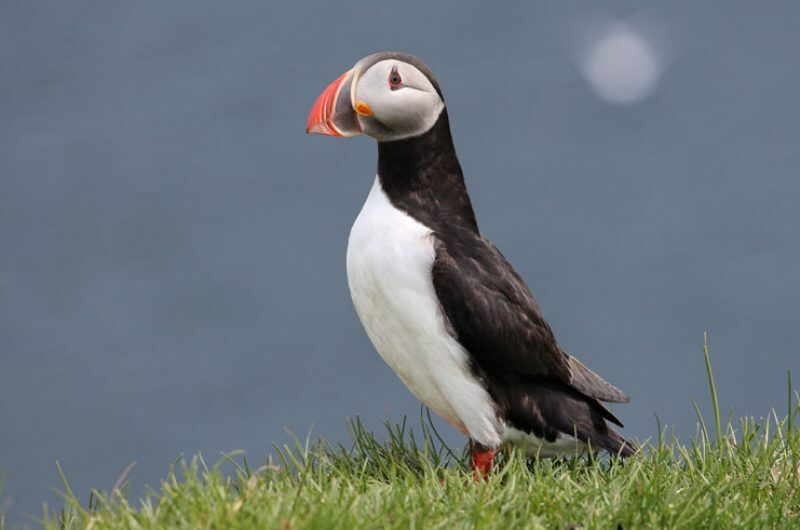 What are the benefits of taking a school trip to Iceland with us? We believe the benefits of studying geography in Iceland are immeasurable. Not only will your students enjoy the unique experience of coming face to face with the remarkable phenomena from their textbooks but they will have opportunities to try new activities that they would rarely come across anywhere else in the world like caving in lava tubes, riding Icelandic horses or dipping in a geothermal lagoon.